The best time to do any roof work is Perth’s drier months. It is during this time when there is obviously less risk of rainfall and therefore greater opportunity to complete the work uninterrupted. It is also the best time to complete any ridge cap work without risk of rain washing out any fresh pointing and also the best time to paint without delays due to slow drying roof coating times and unpredictable weather patterns common in the wetter months. The drier months are really when all roofs should be prepared for the wetter months ahead to avoid any surprise roof leaks we commonly see when the first winter storms arrive. We also complete most of our roof plumbing, guttering and downpipe work during in the drier months to avoid the disruptions from winter storms. Not surprisingly, the wetter months are usually our busiest for repairs due to the number of leaks that develop so the drier months are a good time to get in early and complete any roof repairs, roof plumbing, roof restorations and roof replacements before the busy period kicks off. Ultimately, it’s never too late as long as it’s not too late! 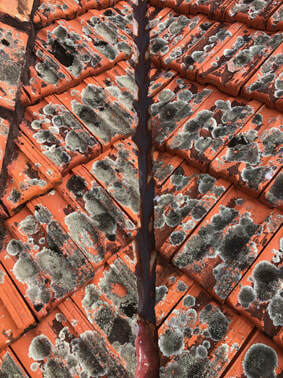 Don’t put off having your roof inspected, preventative maintenance is far better than waiting for a breakdown! 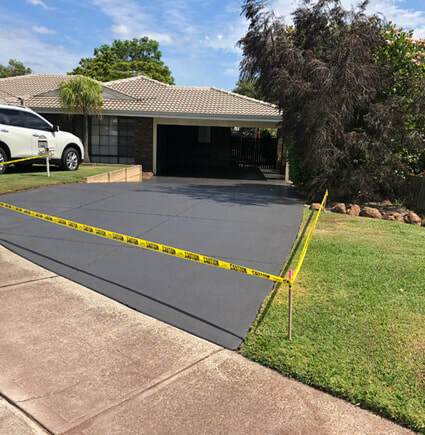 Based on the number of testimonials we have received from our perth clients over the years (click here to read) we here at Kalamunda Roof Restorers pride ourselves on knowing that we have served our Perth clients to the highest level possible. 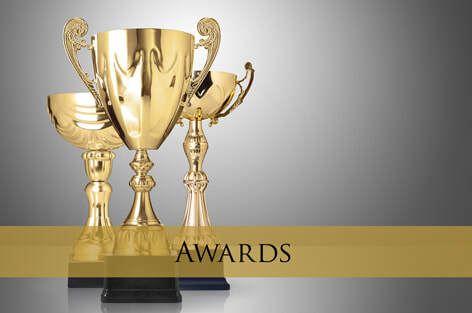 Our goal has always been our clients recommendation to their family and friends and the best way we know how to do that is to provide an outstanding service from the moment first contact is made, to the completion of the job and importantly, after care service. 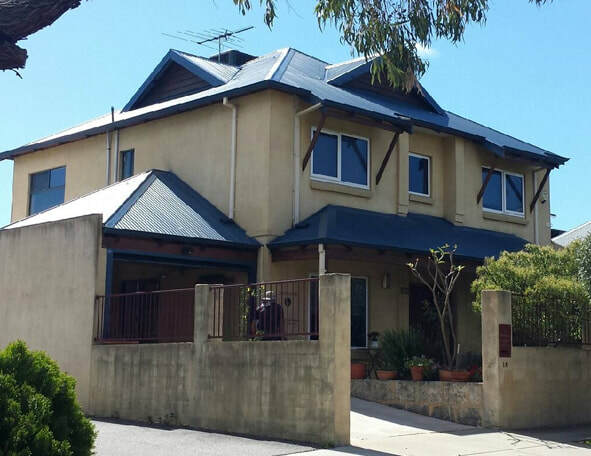 We are genuinely here to provide the best roofing service in Perth to our clients and the testimonials we receive are an honest reflection of this commitment. 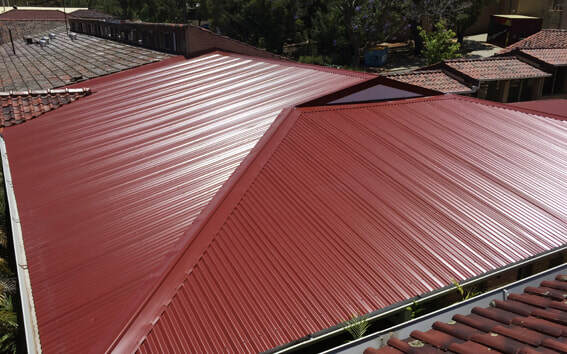 When you choose Kalamunda Roof Restorers to care for your roof, you are choosing a company that you can trust to complete the work to a high standard, stand behind their warranty, and ensure at the end of the job your expectations are exceeded. 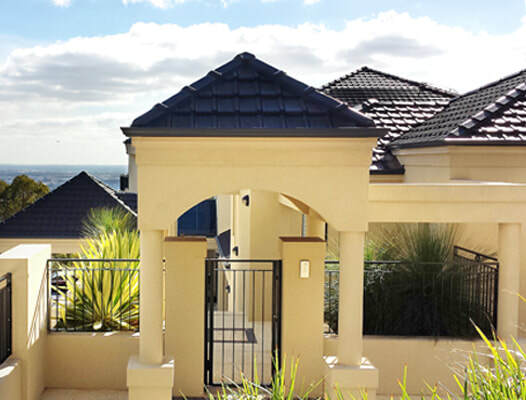 For professional advice and more information about our premium roofing maintenance, roof restorations and roof replacements in Perth, please contact the Kalamunda Roof Restorers team on 0422 469 125, email anthony@kalamundaroof.com.au or fill in our Online Form to request a complimentary quotation. 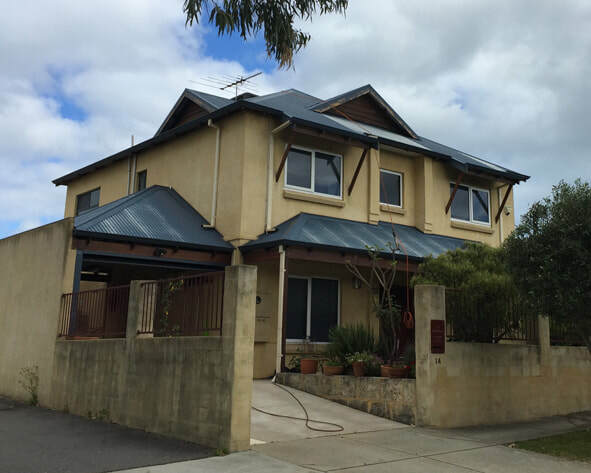 Swiss Clay Tiled Roof Perth - Major leak problems. Your roof is not meant to leak, period. But when a roof does leak it can cause significant damage to the building in which it is meant to protect. 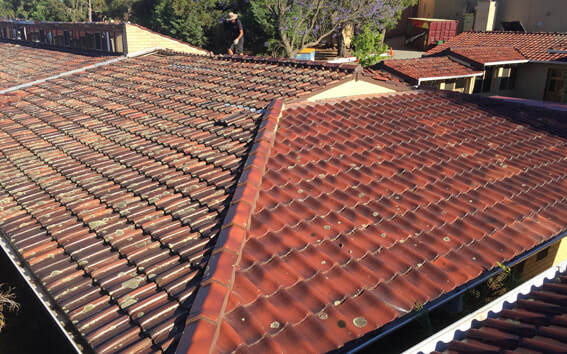 We have just replaced a section of a tiled roof at Mazenod College in Lesmurdie as they had persistent and ongoing problems with the roof leaking. No matter what they did to address the issues, every year new leaks would appear. The main problem with the roof was the tiles. 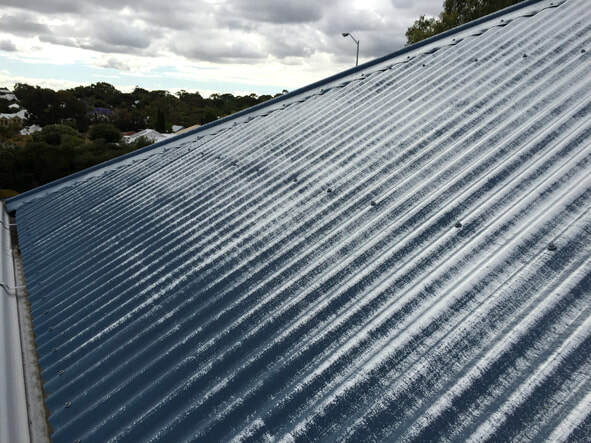 We have just completed another restoration on a faded Colorbond metal roof in Fremantle. The client called us concerned about the condition of his roof as the colour had all but disappeared in many areas giving the roof an unsightly and patchy appearance. Our restoration work took the tired and faded roof back to its former glory and has extended the life of the roof for many more years to come. A roof restoration is a great way to transform your tired looking roof, fix the leaks and extend its life. We can restore both metal and tiled roofing and make them look great again. 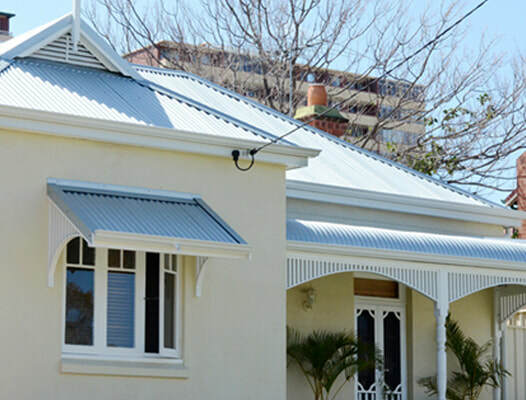 We have just completed another roof restoration in Maida Vale, Perth, this time an old, faded Colorbond metal roof. 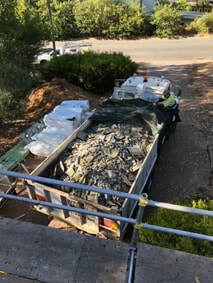 We were recently called out to investigate a section of roof in the Perth hills that had persistently leaked for years causing damage to the internal rooms, despite being “repaired” by several different contractors. The roof and flashings were in poor condition and most of the screws were rusty. 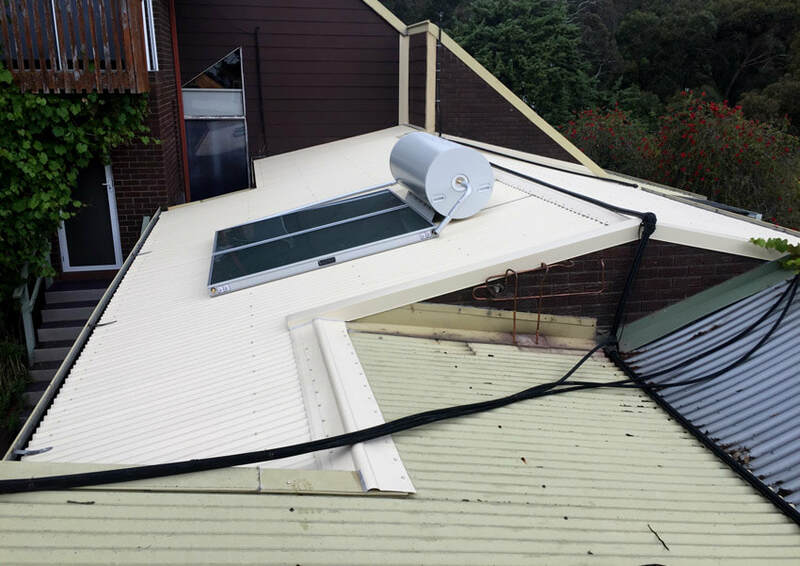 Also, the solar hot water system was due to be replaced and the associated copper pipes rerouted so they weren’t laying on the roof and causing galvanic corrosion.